Look no further than The Lofts for apartments near the Health Sciences Center. 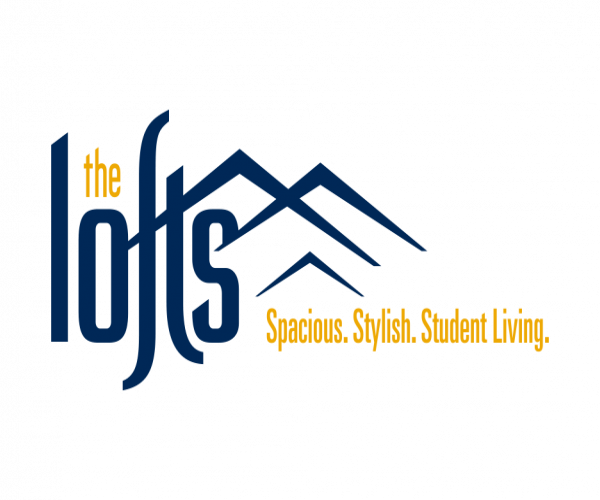 Located in Morgantown next to West Virginia University’s Evansdale campus, The Lofts has 1-, 2-, 3- and 4-bedroom apartments with upscale amenities at an affordable price. In addition to being fully furnished, they have 50” flat screen TVs, stainless steel appliances, granite countertops, and ceramic tiles in the kitchens, foyers, and bathrooms. Rent includes all utilities (with an electric cap) and Internet is free. For info about rent payments, our leases and more, check out these frequently asked questions. Residents enjoy exclusive access to our swimming pool, hot tub and 24-hour gym, and our computer center with free printing is especially handy for students. Plus, we offer free, private shuttles to and from campus every day. To see this outstanding community for yourself, schedule a tour today!